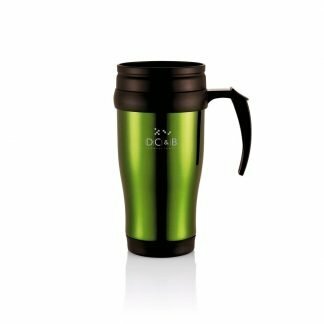 Description: Standard earthenware coffee mug’s straight sides make it possible to print almost any design on this mug. 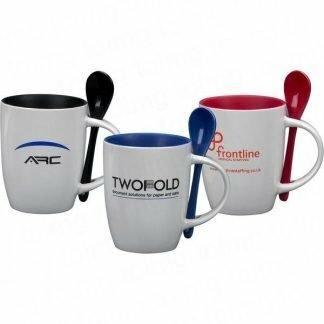 Are you looking for an eye-catching way to advertise your company? 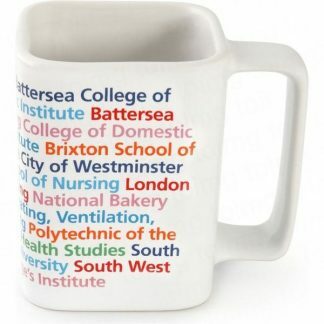 If so, why not use our Full-Colour Coffee Mug? 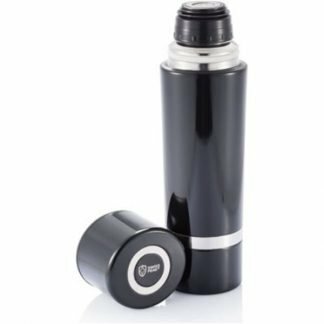 This would make a fantastic gift to your employees or regular customers. 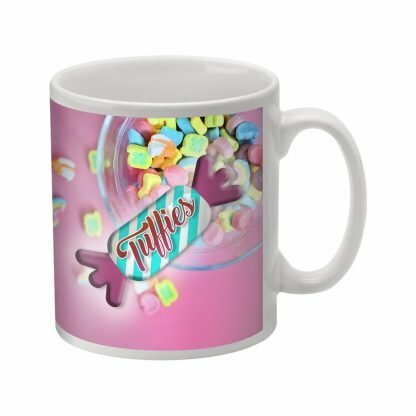 Brands can also customise this mug with a logo or print. This means that no other company will have mugs like yours. All In One Merchandise can help by providing a 5-day turnaround service on some items. As part of the All In One Group, we have a global network of freelance designers who can help visualise your logo or bring your idea to life. Our reputation has been built on going that extra mile, but don’t take our word for it, click here to read what our clients say.